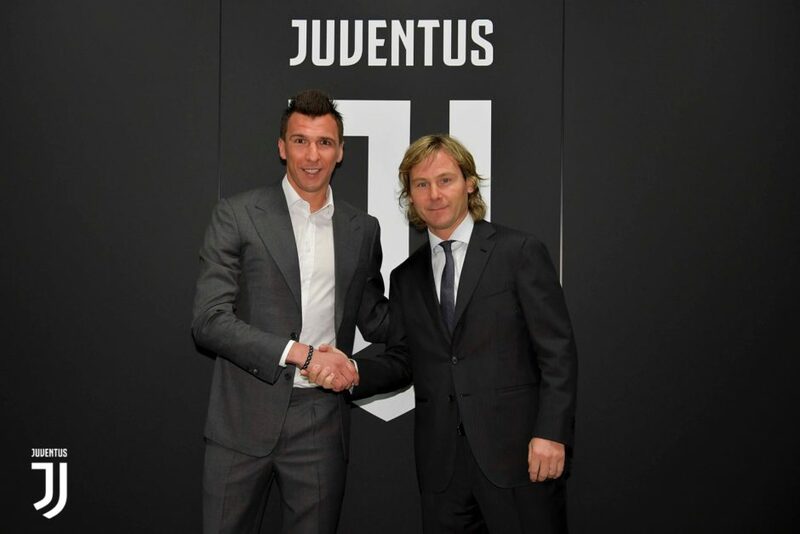 The Croat international was widely expected to extend his stay in Turin and the club have now confirmed they have reached an agreement until 2021. According to Sky Sport Italia and various other Italian media outlets, Mandzukic is expected to earn €5.5m a season plus bonuses – an increase of €1m from his previous salary. Mario Mandzukic’s Bianconero career will continue until 2021. The official notice of his contract renewal was confirmed today and it is news that the Bianconeri fans will warmly welcome, because ‘Mister No Good’, on the field, totally contradicts the nice nickname. In fact, having someone like Mario in front of you is good, very good. “I am very happy to announce that I have signed a new contract with Juventus until 2021. “It is a big honour to play for this amazing club that really cares about its players and fight with my great teammates for our brilliant supporters!